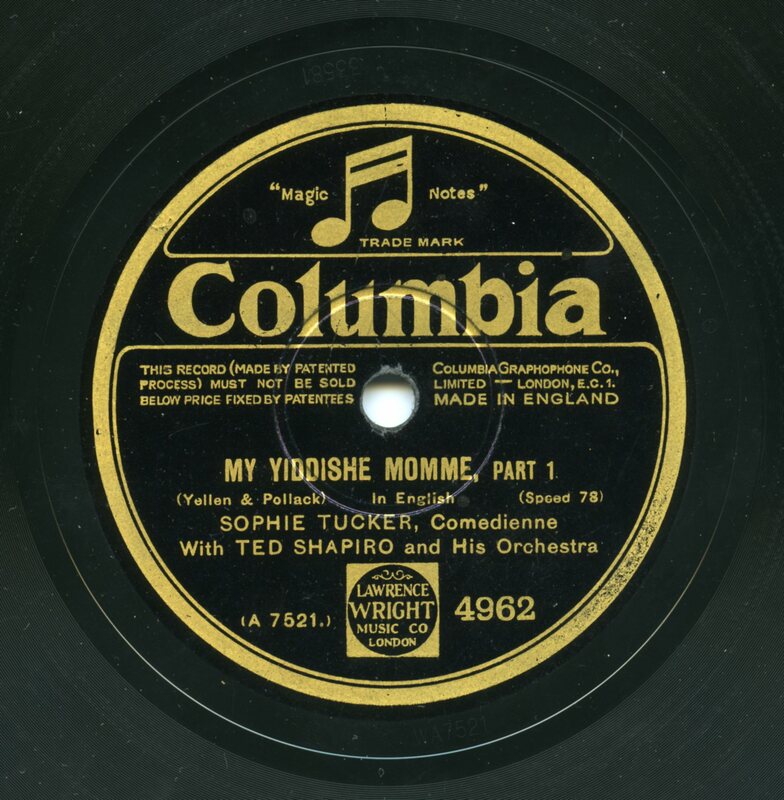 Yleisradio (Record Label); Esther Steinbock (Performer). 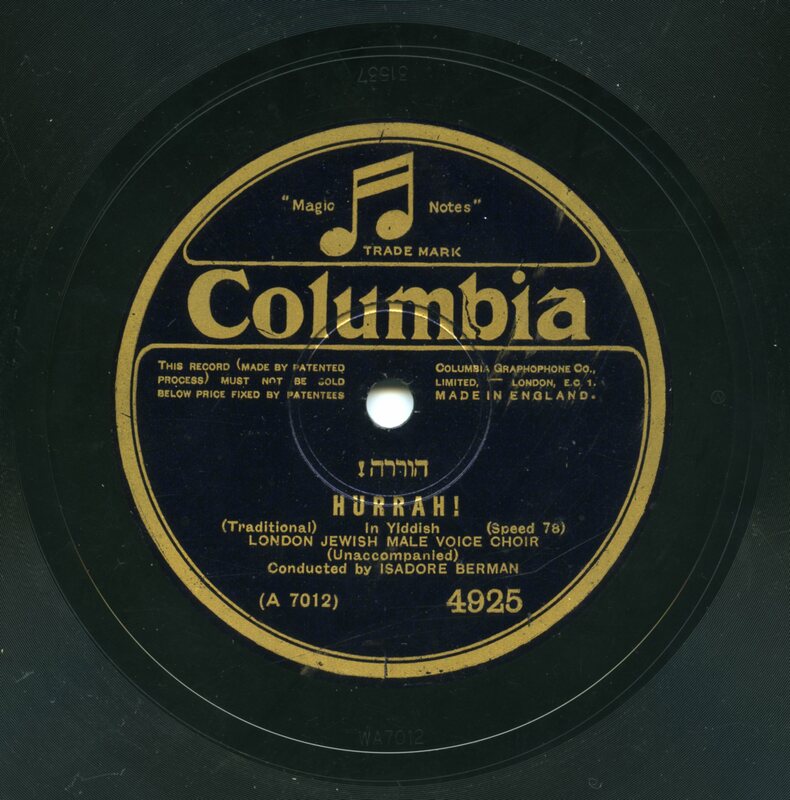 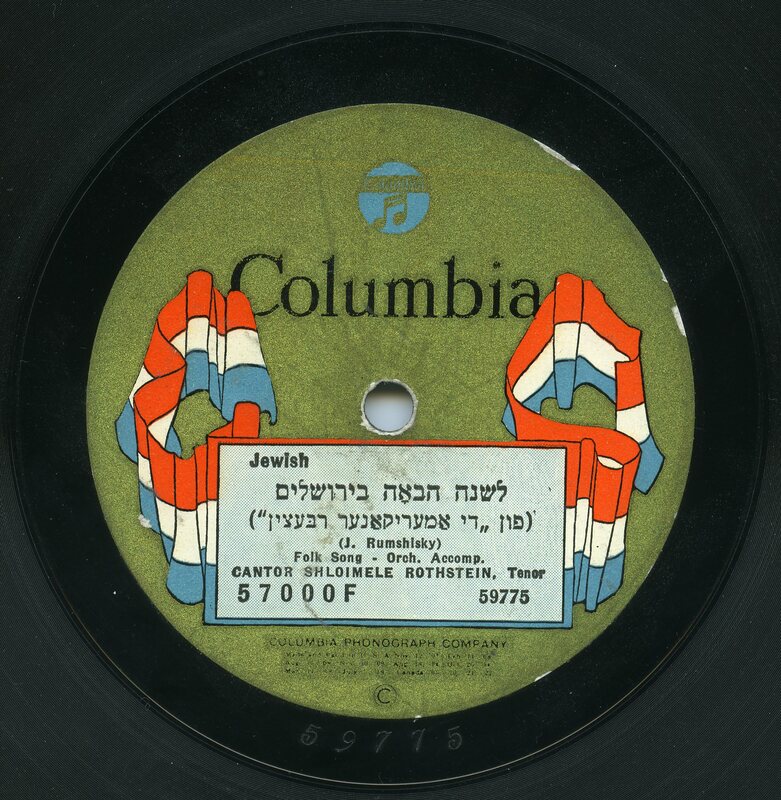 Columbia (Record Label); London Jewish Male Choir conducted by Isadore Berman (Performer). 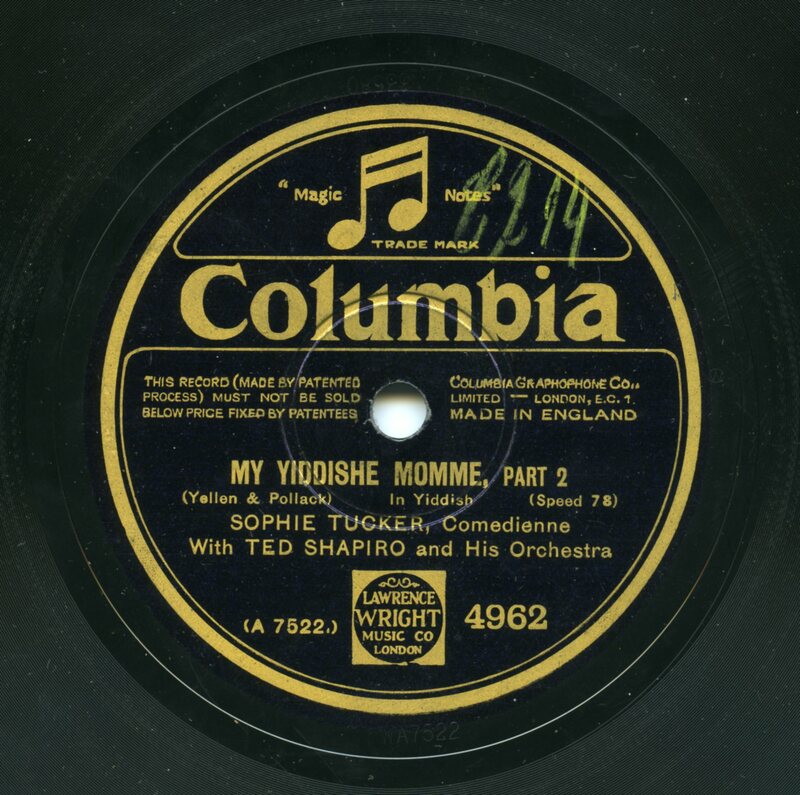 Columbia (Record Label); Sophie Tucker (Performer). 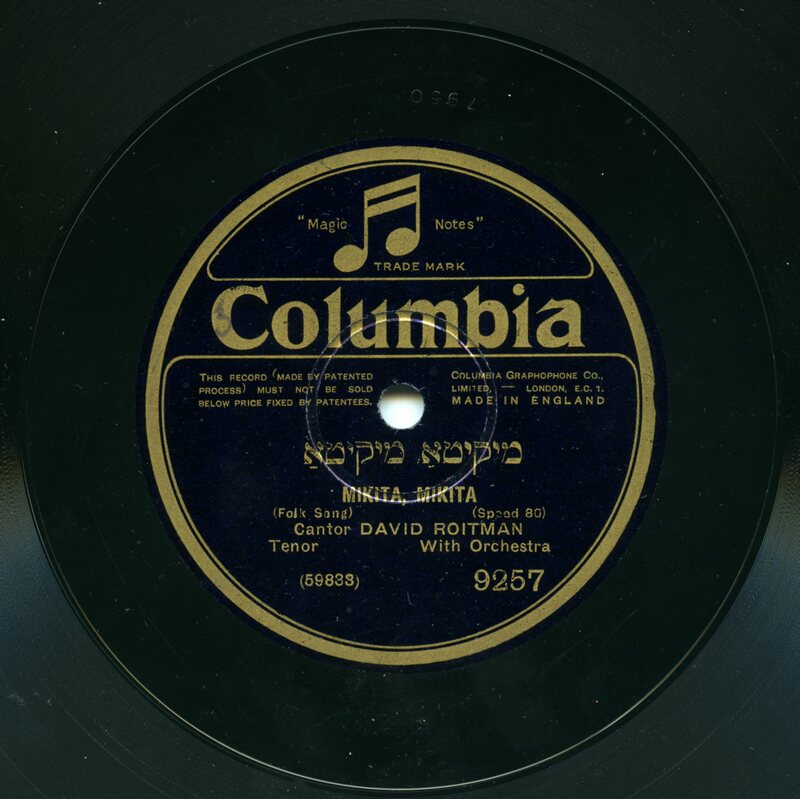 Columbia (Record Label); David Roitman, tenor (Performer). 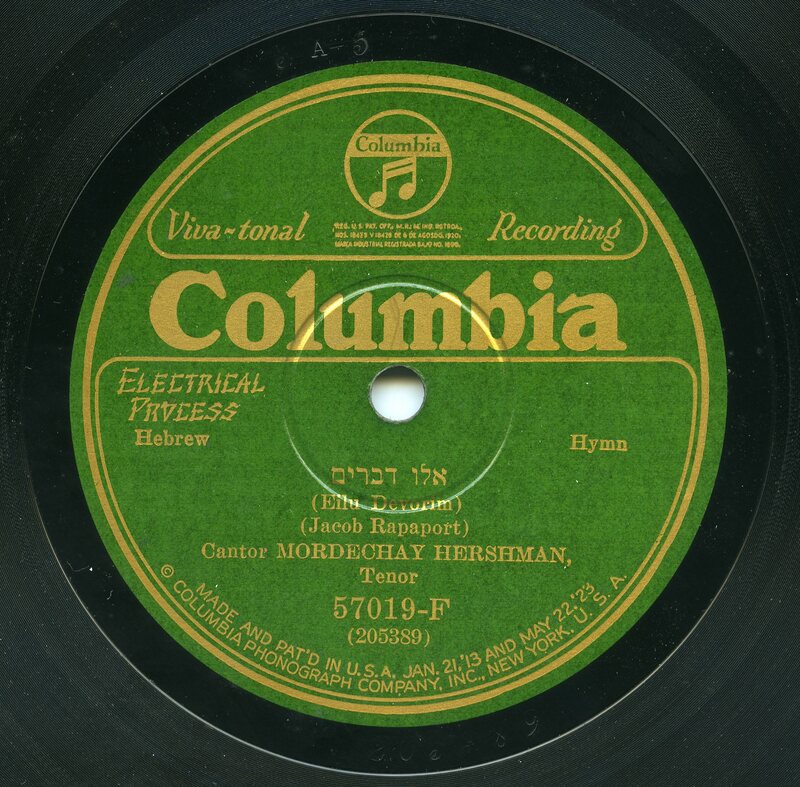 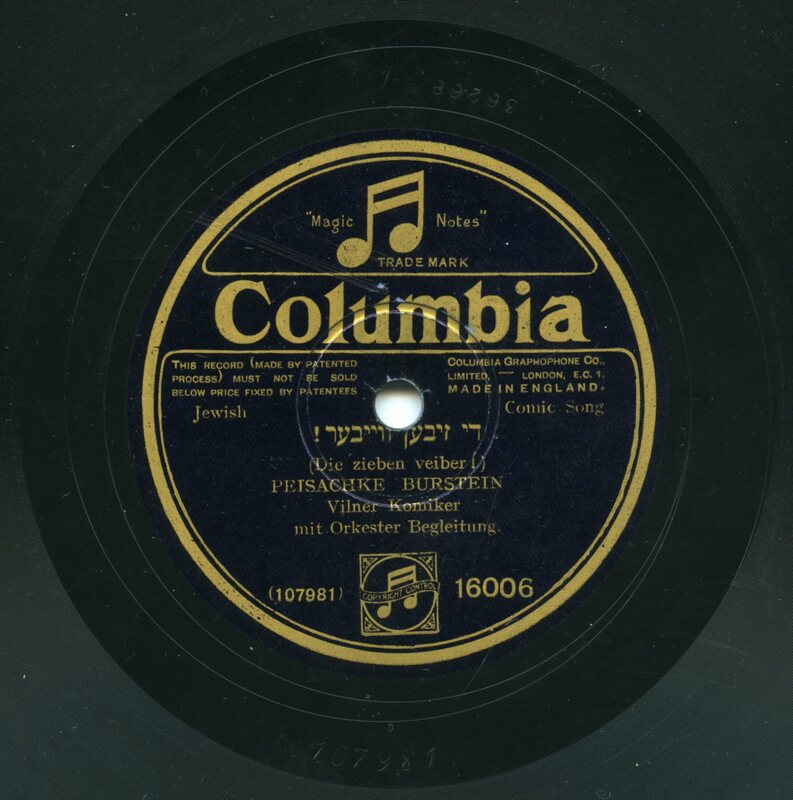 Columbia (Record Label); Peisachke Burstein (Performer). 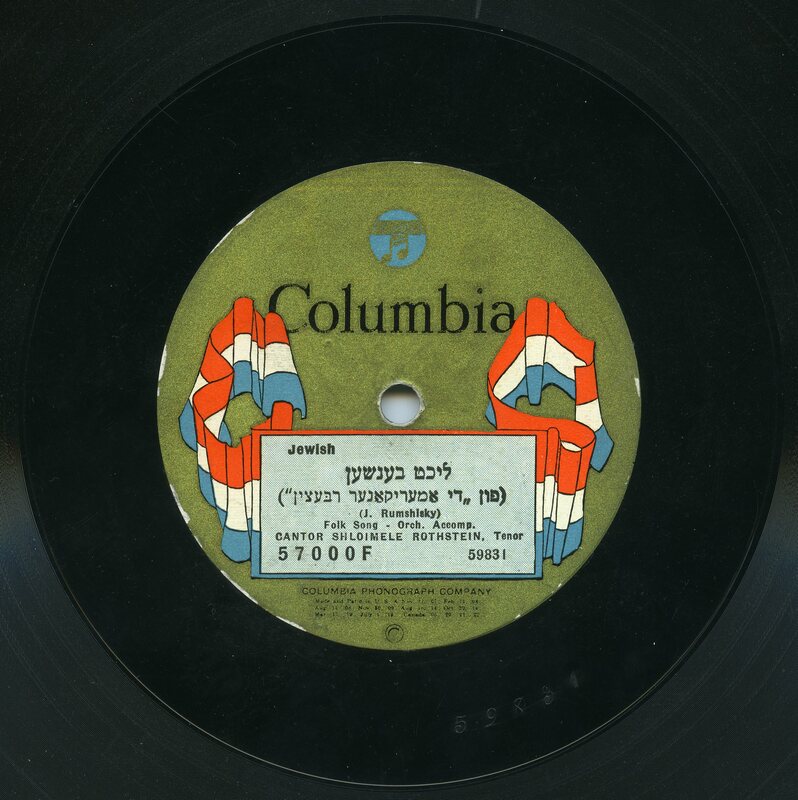 Columbia (Record Label); Shloimele Rothstein, cantor (Performer). 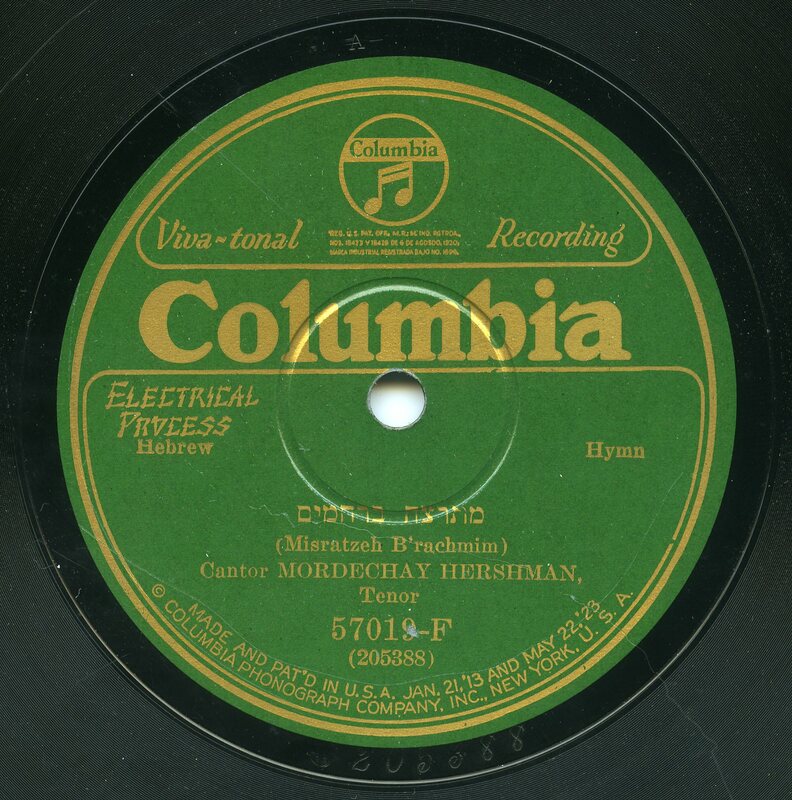 Columbia (Record Label); Mordechay Hershman, cantor (Performer).